the largest drugless and non-surgical health care profession in the United States. releasing the bodies inborn healing potential. healthy lifestyle are your keys to optimal health! other. This sets off a chain reaction affecting the spinal bones, muscles and soft tissue. even the birthing process itself. function and overall health. "Gentle spinal adjustments boosts your body's immunity." determine the appropriateness of care for you or your family. taken. A second visit will be scheduled so the doctor can explain the examination findings. back to optimal health and alignment. physical workout merely puts additional wear and tear on improperly functioning spinal joints. 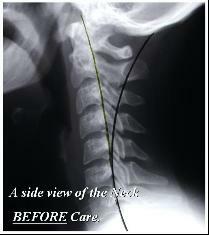 care is initially utilized back surgery can often be avoided in the first place. health problems. Some Correction Possible. subluxations. Permanent lack of function and ill health. 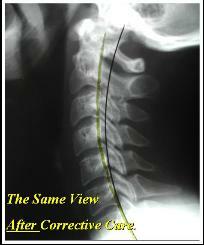 correcting Subluxation in our office!